DJ Kool Herc, a Jamaican who grew up around sound systems in Kingston, moved to the Bronx in 1967 and eventually setup his own sound system in that New York City borough. Peter Philips, better known by his stage name Pete Rock, is an American record producer and rapper who rose to prominence in the early 1990s as one half of the critically-acclaimed group Pete Rock & CL Smooth. 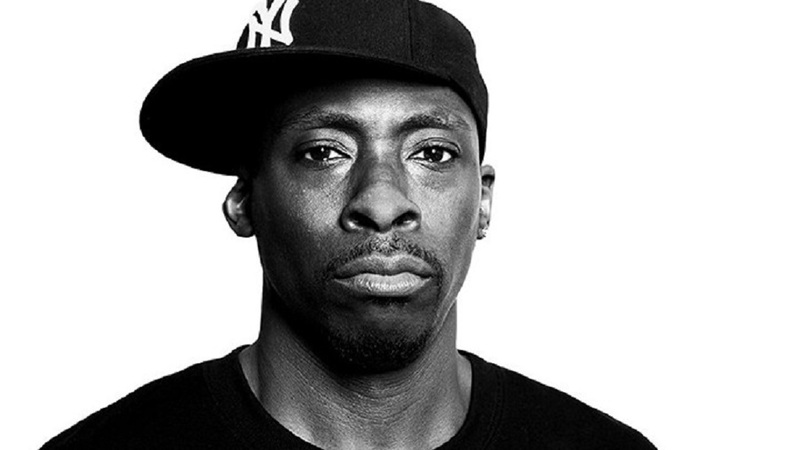 Pete Rock was born in The Bronx to Jamaican immigrant parents. He is the cousin of late rapper Heavy D. He's by far more recognised for his production than rap skills, but was still solid enough on the mic to make our top 10. 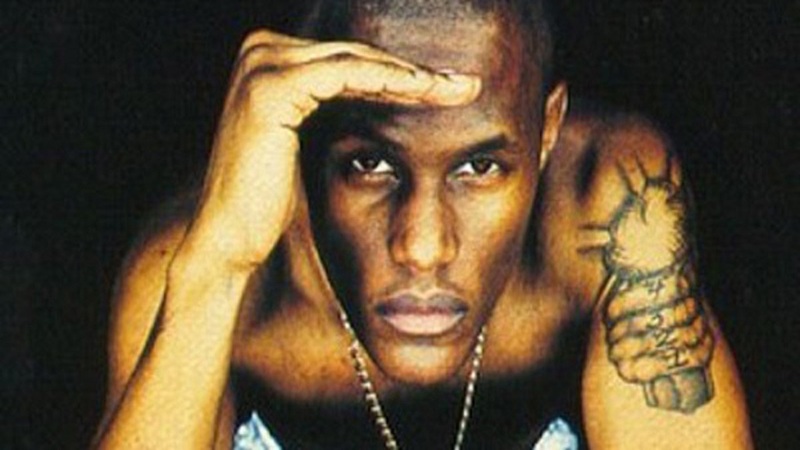 Germaine Williams, popularly known as Canibus, is the son of late Jamaica and West Indies cricketer Basil Williams. He was born in Kingston, Jamaica before moving with his family to New York at a young age. Canibus' debut album Can-I-Bus was released on September 8, 1998. The song "Second Round K.O. ", produced by Wyclef Jean, was a success, with the video featuring Wyclef and a cameo appearance by boxer Mike Tyson. BEST MEMORY: Canibus had a feud with LL Cool J over a verse that Canibus gave on LL's track "4,3,2,1" from his album Phenomenon. The track featured Canibus, Method Man, Redman, and DMX. Canibus's verse began with the line "Yo LL, is that a mic on your arm? Let me borrow that," referring to the microphone tattoo on LL Cool J's arm which LL Cool J interpreted as Canibus insulting him. 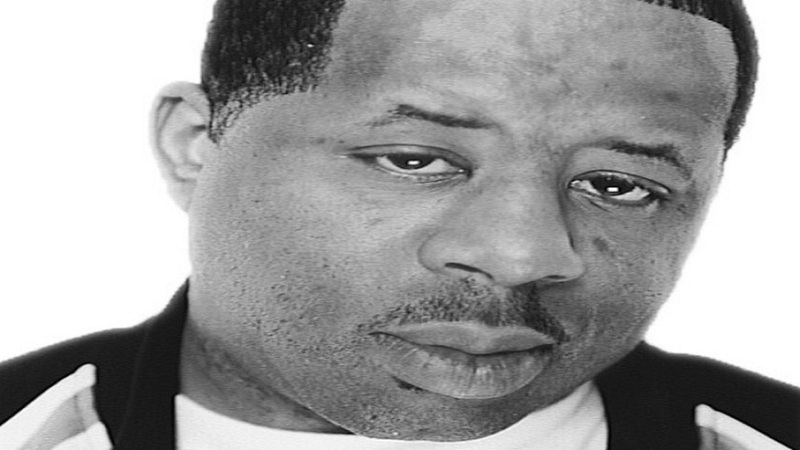 Maxwell Dixon, professionally known as Grand Puba, is the frontman of early 1990s rap group Brand Nubian. He was born in New Orleans and is of Jamaican descent. 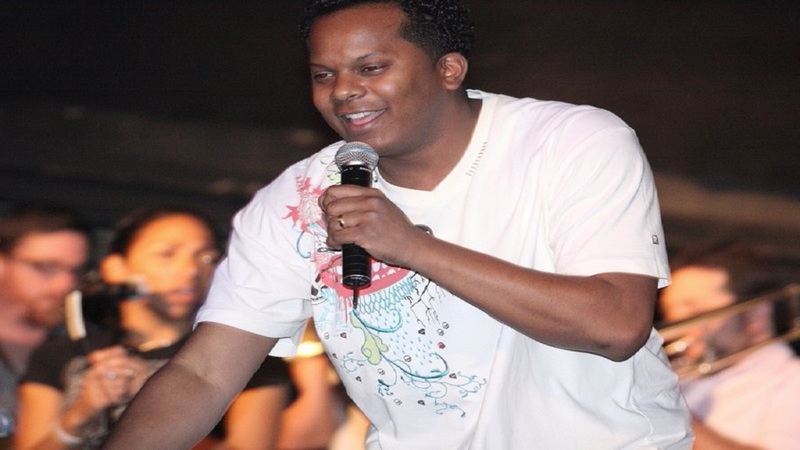 He was featured on Shaggy’s ‘Why You Treat Me So Bad’ off the reggae singer’s successful ‘Hot Shots’ album. Dwight Myers, better known as Heavy D, was born in Manchester, Jamaica and moved with his family to New York as a child. 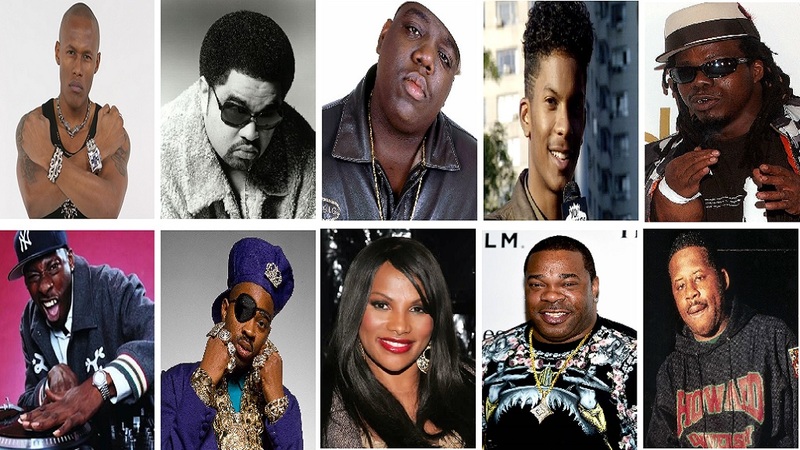 He was the leader of the group, Heavy D & the Boyz, which included dancers/background vocalists G-Whiz (Glen Parrish), "Trouble" T Roy (Troy Dixon), and Eddie F (born Edward Ferrell). The group maintained a sizable audience in the United States through most of the 1990s. 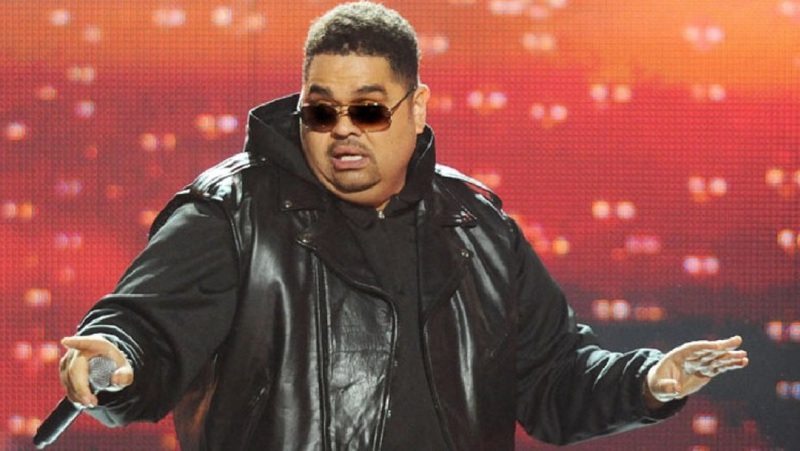 The self-proclaimed “overweight lover”, Heavy D was an influential figure in hip hop during the 1990s and is credited with helping to open the door for a number of Jamaican dancehall acts in the New York market. He died of pulmonary embolism in 2011 aged 44. 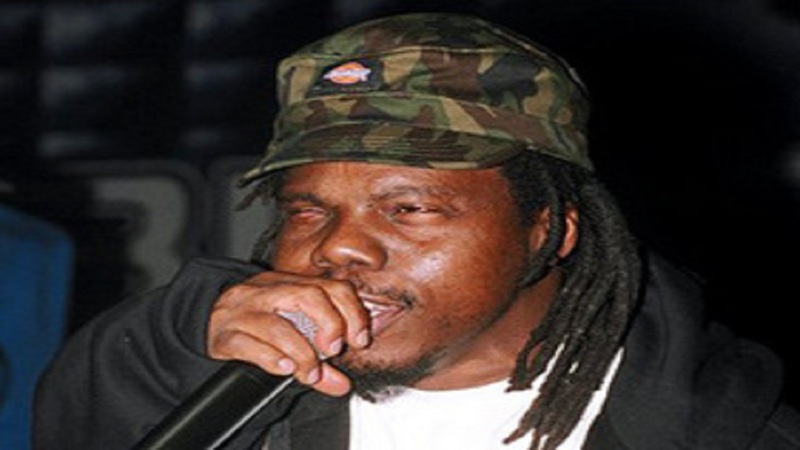 Edward K. Archer, known professionally as Special Ed, is a New York rapper born to Jamaican parents. Ed is best known for the songs "I Got It Made", "Think About It" and "I'm The Magnificent" from his debut album Youngest in Charge released in 1989 when he was sixteen years old. Special Ed has a combination with Bounty Killer called 'Just Killa'. A member of the Grammy Award-winning female rap group Salt-N-Pepa, Sandra ‘Pepa’ Denton was born in Kingston, Jamaica and moved to Queens, New York at an early age. Salt-N-Pepa have sold 15 million records worldwide, making them one of the best-selling female rap acts of all time. They are often referred to as "The First Ladies of Rap and Hip Hop". BEST MEMORY: When the video for "Push It" came out in 1987, with Pepa rocking a tight leather outfit. The song hit number one in three countries. 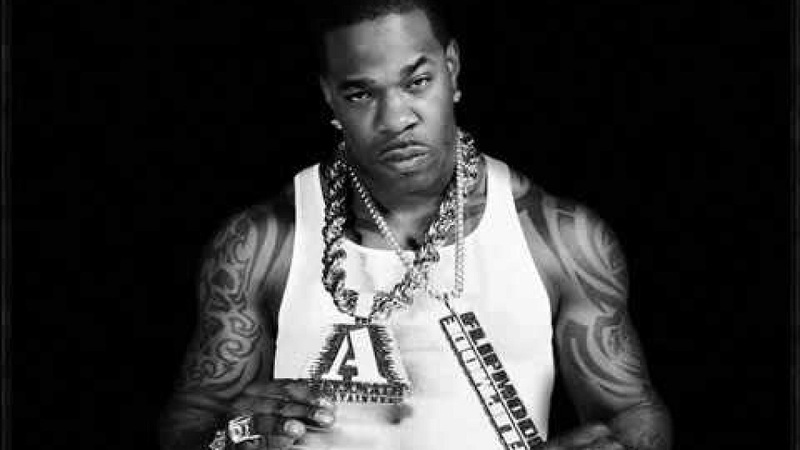 Trevor Smith Jr, the American rapper and songwriter popularly known as Busta Rhymes, was born in New York to Jamaican parents. He is known for songs such as ‘Woo!! Yah!! Got You All In Check’, ‘Break Ya Neck’ and 'Put Your Hands Where My Eyes Can See'. 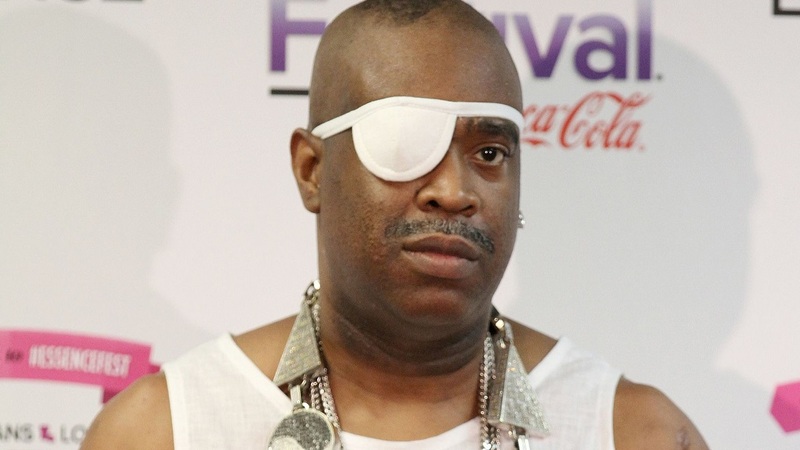 Chuck D of Public Enemy gave him the moniker Busta Rhymes, after NFL and CFL wide receiver George "Buster" Rhymes. 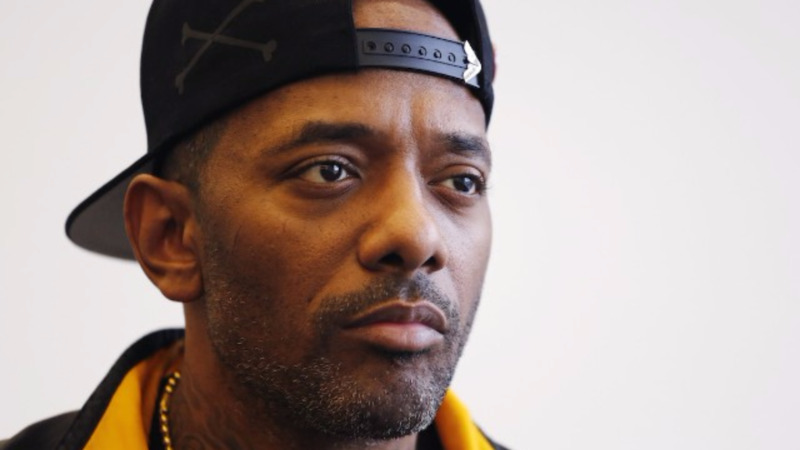 He has received 11 Grammy Award nominations for his work, and has a number of collaborations with Jamaican dancehall artistes including Bounty Killer, Sean Paul and Vybz Kartel. 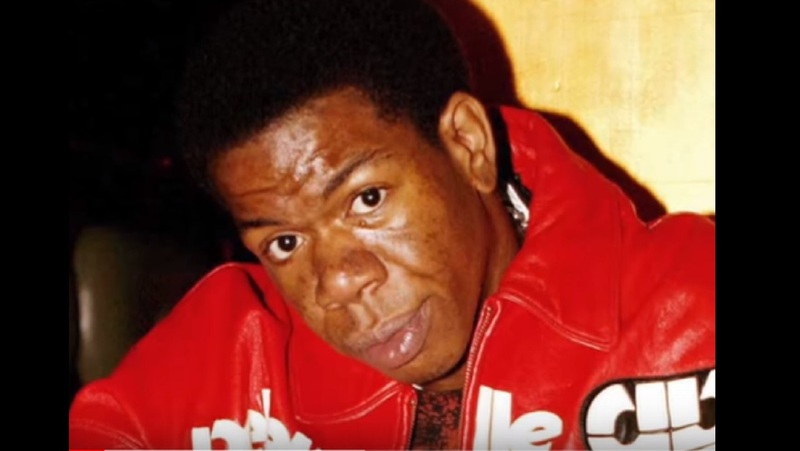 BEST MEMORY: Remember, in early 1992, when Busta blew up with his verse A Tribe Called Quest's posse cut "Scenario". Smith was the only member of the group to wear dreads and use Jamaican slang, or Jamaican Patois, in his raps. Smith's unique style added an element to the group that allowed for rapid success. 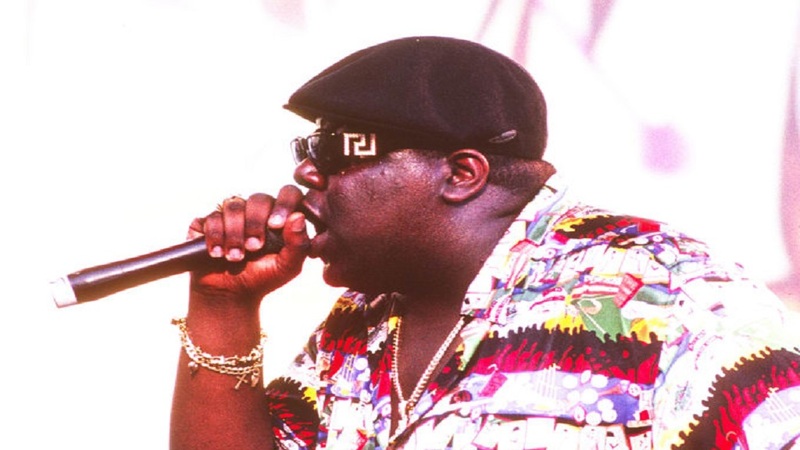 Widely regarded as the greatest rapper of all time, Christopher Wallace, known professionally as the Notorious B.I.G., was born in Brooklyn, New York to Jamaican parents. His debut album ‘Ready to Die’ made him a central figure in East Coast hip hop, and increased New York City's visibility in the genre at a time when West Coast hip hop (led by Death Row Records) dominated the mainstream. His rivalry with Los Angeles rapper Tupac Shakur was a focal point of the East Coast–West Coast hip hop feud. Nearly six months after Shakur was fatally shot, Wallace was murdered in a drive-by shooting in Los Angeles on March 9, 1997. His second album, Life After Death, released 16 days later, rose to number one on the US album charts and was certified Diamond in 2000. 1. Rapper Luther Campbell, also known as Luke Skyyywalker and Uncle Luke, was born in the US to a Jamaican father and a mother with Bahamian ancestry. The Miami rapper is best known for being the leader of controversial, best-selling rap group 2 Live Crew. 2. Will.i.am is the stage name for William James Adams who was born in the US to Jamaican parents. He is best known as a member of the Black Eyed Peas, and songs like ‘I Like To Move It’ and ‘Scream and Shout’. 3. Chubb Rock is the stage name for rapper Richard Simpson who was born in Kingston, Jamaica. Based in Brooklyn, New York, he rose to fame in the early 1990s.